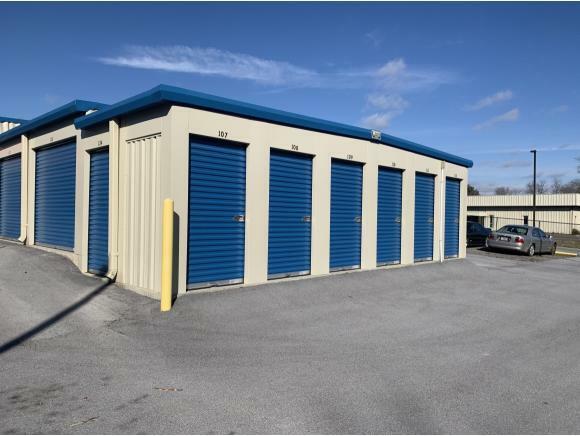 Whidden Properties is pleased to offer for sale Bristol Storage Solutions located in Bristol TN. 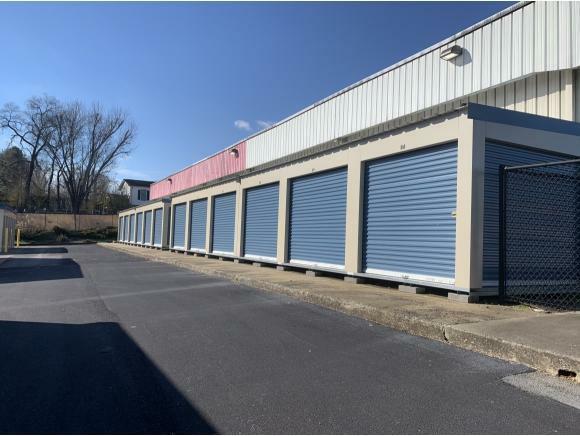 This self storage facility has a total of 160 units on site with 16,600 net rentable sq ft. Also included is an additional 2 acres to put more units on if desired or boat, RV camper storage which should fill a need for this area. 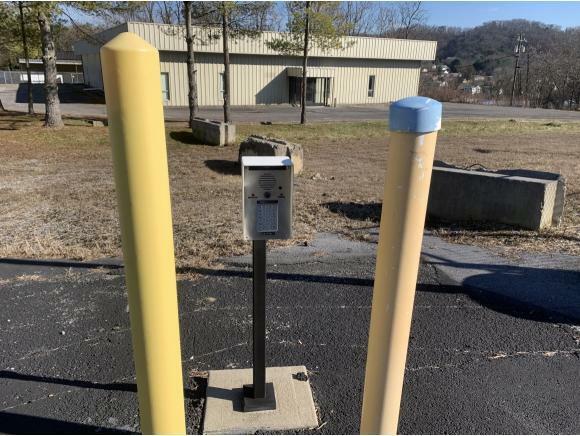 Currently the facility is 30% vacant as owner is still in the rent up phase. The facility offers climate control units as well as non climate units as well as office space of various sizes. 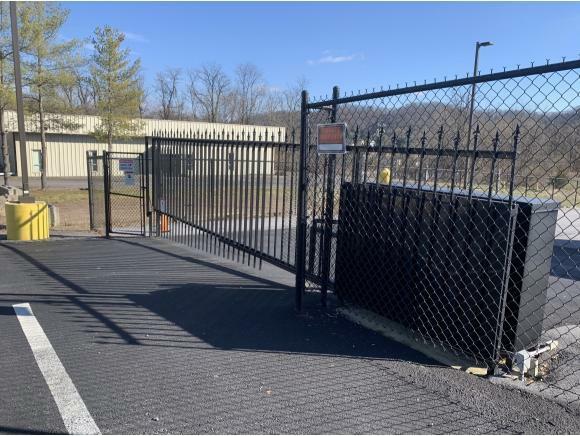 Interstate 81 is located less than a 3 min drive from the site. Listing provided courtesy of Brian Whidden, Ccim of Whidden Properties.